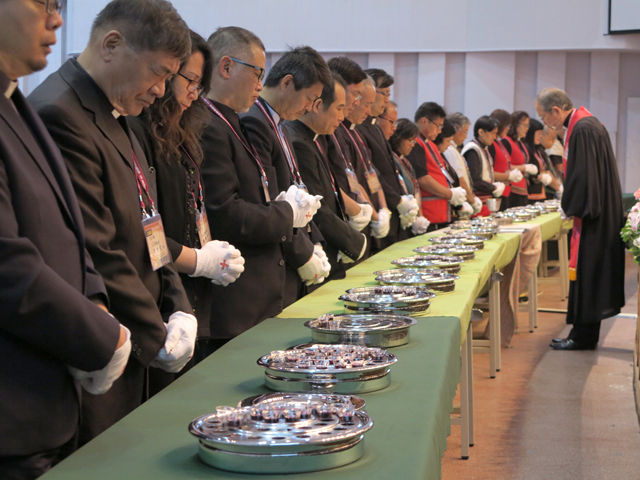 Rev Chen Ming-che, moderator of the 63rd round of PCT General Assembly, delivered a sermon entitled as “Being God’s Special Utensils” at the annual PCT conference held at Chang Jung Girls’ High School from 17 to 20 April, 2018. Quoting the Biblical scripture, Matthew 1:18-25, a narrative about the incredible pregnancy of Maria and the humble compliance of Joseph, Rev Chen reminded the audience there are five noteworthy virtues shown in Joseph’s personality, especially in current circumstances and challenges that PCT was facing. These five virtues owned by a good servant of God are being observant to Lord’s commandments, compassionate to people, sensitive to the Spirit, obedient to the order and loyal to the mission. 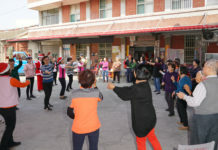 Having seen kinds of power-chasing and money-covetous behaviors of some PCT representatives, who had also ironically passed some deliberate elections by PCT General Assembly, Rev Chen criticized them were people like the young Moses ignorantly conceited and foolishly self-righteous but never used by God for his selected people. 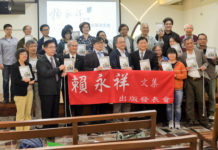 As some ecclesiastical order issues within the board of PCT’s college and hospital were frequently filed to the court or illegally leaked to the media by some traitorous representatives in order to stigmatize or humiliate the PCT in advance, Rev Chen specially quoted Paul’s teachings to show the biblical stance of PCT and advise those defiant representatives.